Lyft on Monday announced that General Motors plans to invest $500 million in ride-sharing firm. 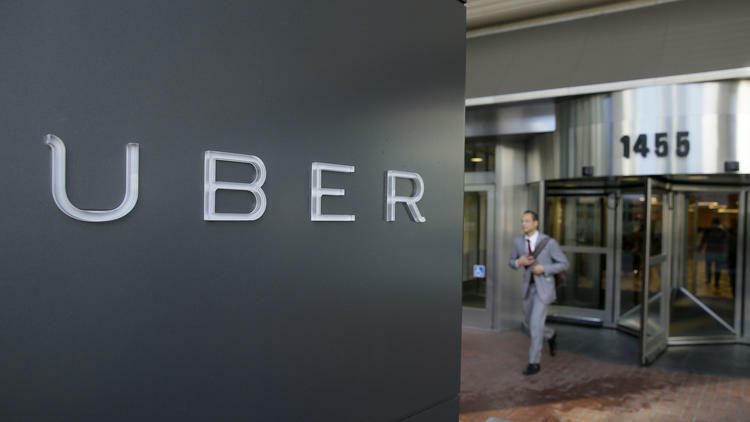 Ride-sharing services like Uber and Lyft are gaining popularity among business travelers, but they still take a back seat to rental cars. 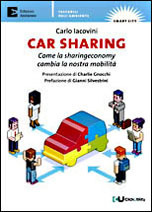 Carlo Iacovini : Il ride sharing diventa “corporate”. Sempre più aziende, in America usano #Uber #Lyft al pari di rental e taxi.